At Carson Cars Auto Repair we service all makes and models! We hire only the best and most experienced auto repair technicians whom are all qualified and certified to service your vehicle. 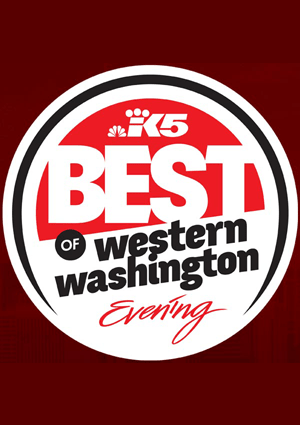 With over 35 years of experience in the auto service business, we’re honored o be recognized as the best Everett auto repair shop in the area. And our many customer testimonials reflect the quality of our work, the honesty of our business and the experience of our auto technicians. 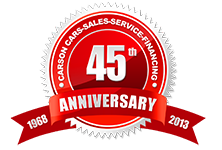 When you need your vehicle serviced, maintained or repaired, you can count on Carson Cars Auto Repair. Remember, we pride ourselves in expert service, done right and done on time.